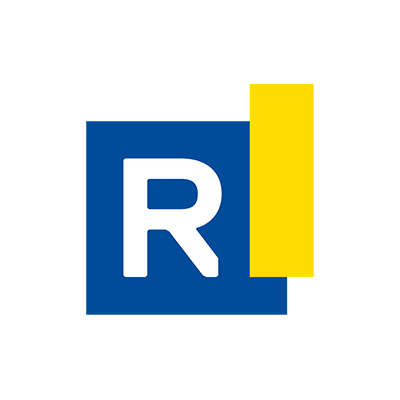 The Canadian Student Summit on Aerospace is the largest national student aerospace conference, targeted towards students who have an interest in the field of aerospace and is designed to introduce them to the current opportunities and recent development in the Canadian aerospace industry. CASI Membership is validated during the online registration process. Online payments include 5% HST and all meals are included in the registration fee. Payment must be made during online registration. 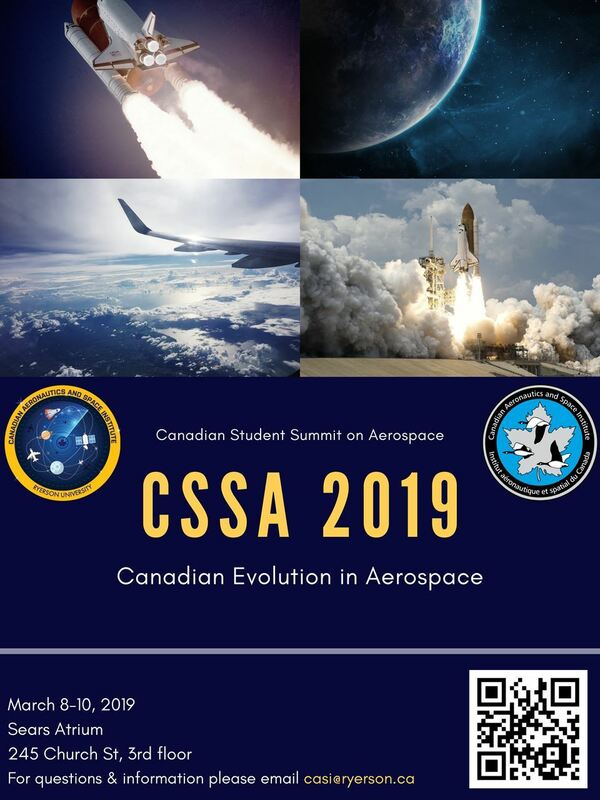 Download/Print the CSSA 2019 poster for your school or workplace!